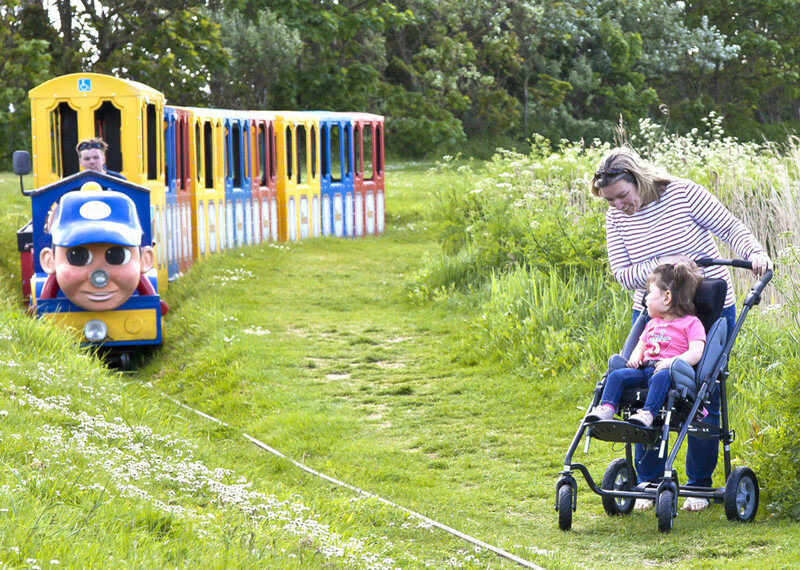 Tendercare has been established for 30 years and is one of the few UK companies to design and manufacture its own brand of special needs pushchairs and bespoke Modular Seating Systems. We have earned an excellent reputation for providing high quality, products which are easy to use and at very competitive prices. 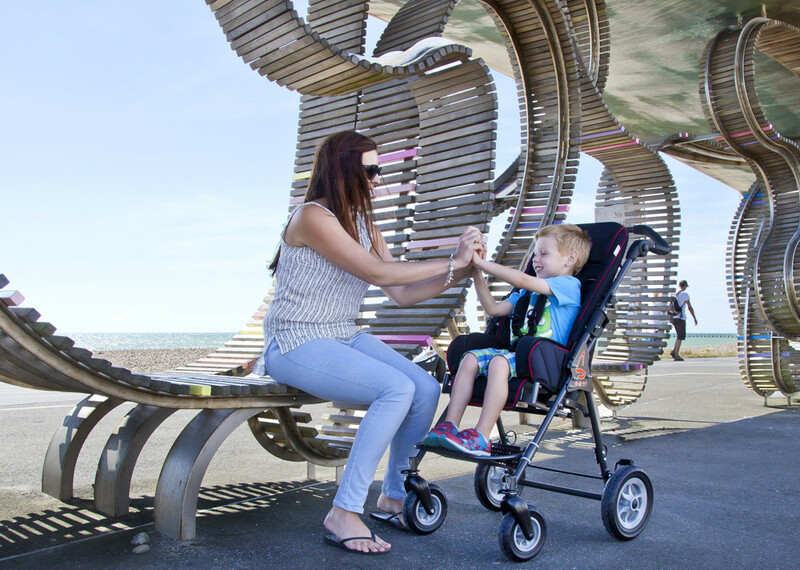 In addition, we are the sole UK distributor of Thomas Hilfen’s product range (consisting of car seats, pushchairs and indoor seating equipment). 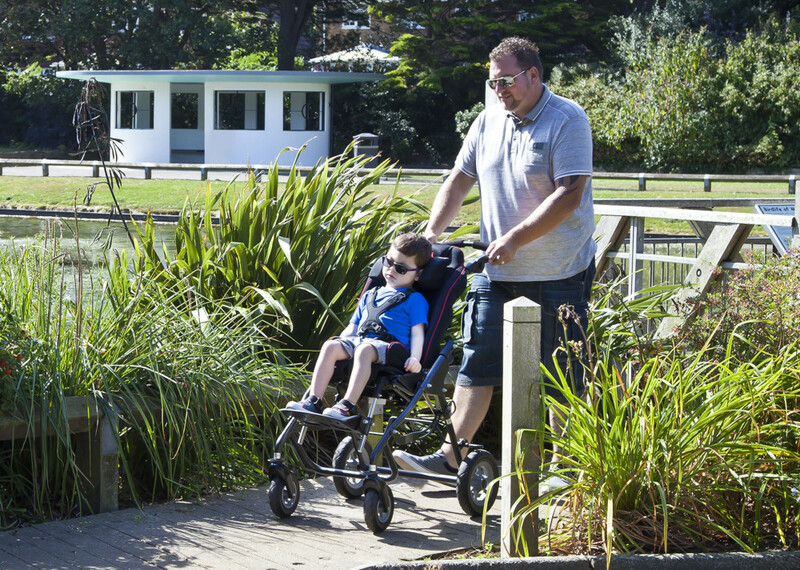 We understand the importance of finding a product which suits each child's individual needs. 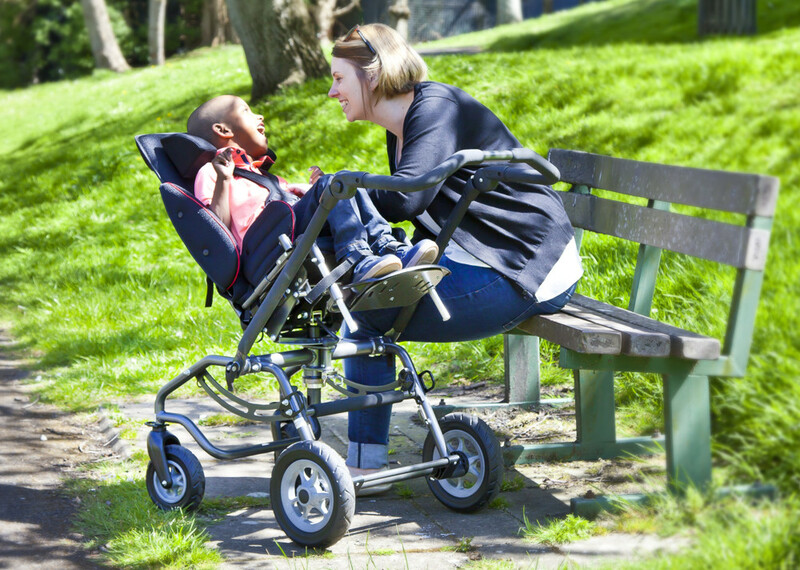 As such, we offer a wide variety of accessories, across our entire product range, to ensure that your child has both their postural and everyday needs met. With this in mind, both our Modular Seating System (from its sizing to its colour) and range of accessories are entirely customizable. As large and as varied as our range is, we understand that sometimes "off the shelf" just isn’t the best option which is why, as both designer and manufacturer, we can create custom accessories to suit any need. If you require any further information, or wish to speak with a member of our customer services team, we would be happy to hear from you. Our full contact details are available at the bottom of each page.